At Dogwood, we know that a tired dog is a good dog! 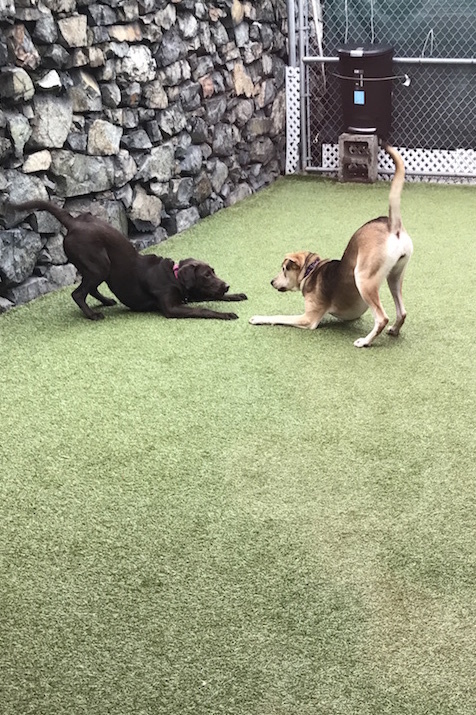 Therefore, all of our dogs will enjoy an active day of play, obedience work, agility and socialization. Our daily curriculum was designed with the help of The Dog Gurus, a nationally recognized dog day care consulting company. 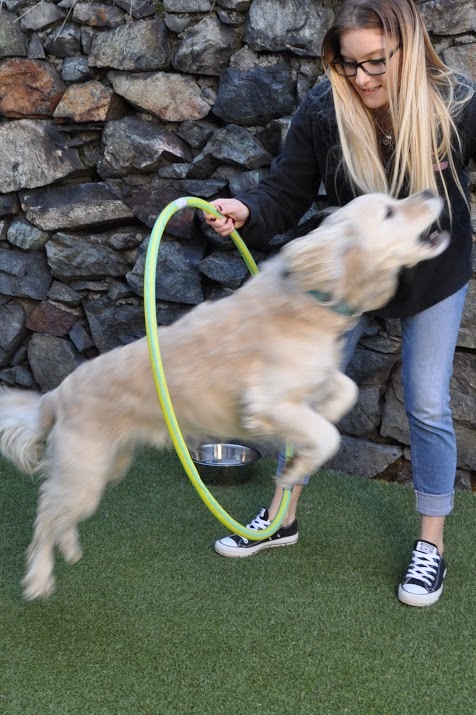 We’ve found through the implementation of this curriculum our dogs receive a more fulfilling day of activity and mental stimulation that will have them coming home tired and happy!